Below the age of 20 but during puberty the skin is constantly adjusting to the surge of hormones that help us develop into young adults. Many teens need to treat skin conditions such as acne, which occurs when pores on the surface of skin become clogged. This happens when oil glands produce too much oil, and pores get blocked with dirt, bacteria. 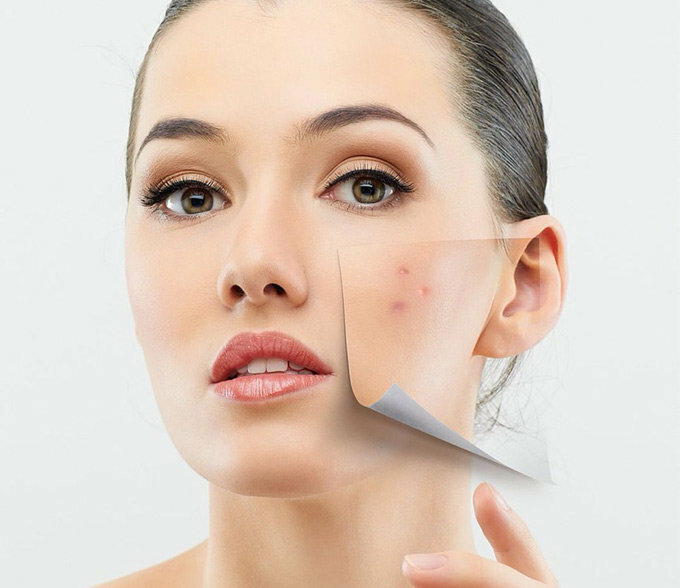 Sometimes, moisturizers and greasy cosmetics contribute to the development of acne. Because hormones affect oil production, anything that affects your hormone levels may influence your skin. Some experts believe that stress, such as from exams, may trigger outbreaks of acne. Many teens have drier skin during the winter months, when humidity is low and heaters force hot, dry air into enclosed rooms. Moisturize with a non-perfumed, non-alcohol-containing lotion after washing.